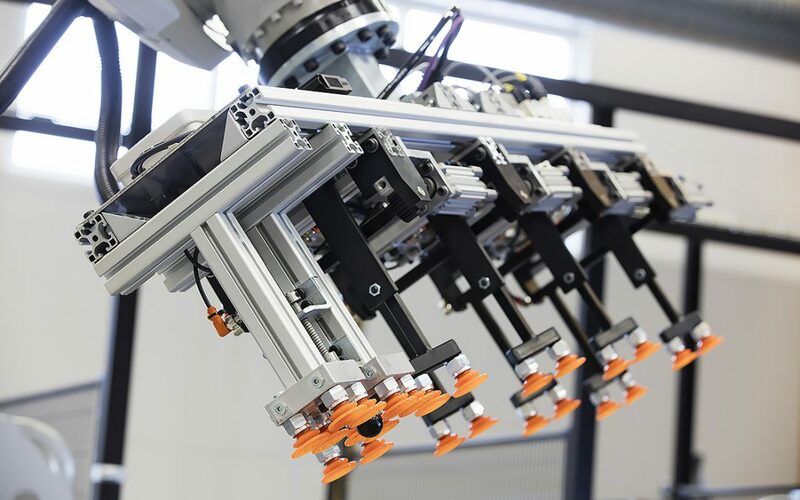 Robots are used for an almost infinite number of purposes, and depending on the purpose of your robot, the final gripper can be one of many different designs. We provide you standard grippers from, e.g. Robotiq and Schunk. We also provide custom grippers. Whether you need to lift from the outside, grab from the inside or grab something that seems impossible, we can help you to simulate, design and build your gripper.